For dddrop LEADER PRO and dddrop LEADER TWIN. The first Year a SILVER Support-Plan is included with every dddrop LEADER TWIN and dddrop LEADER PRO printer. 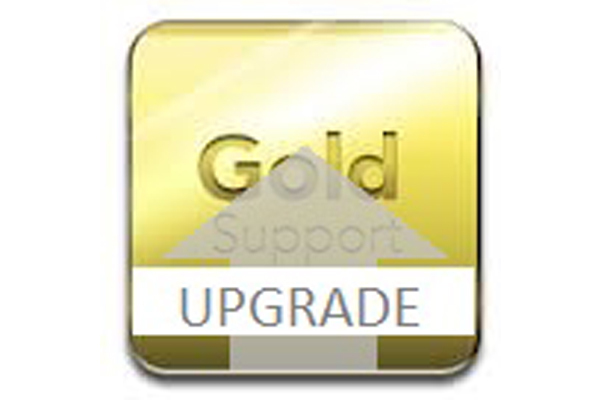 This Support-Plan is an UPGRADE from SILVER to GOLD, purchased at the sale of the printer.